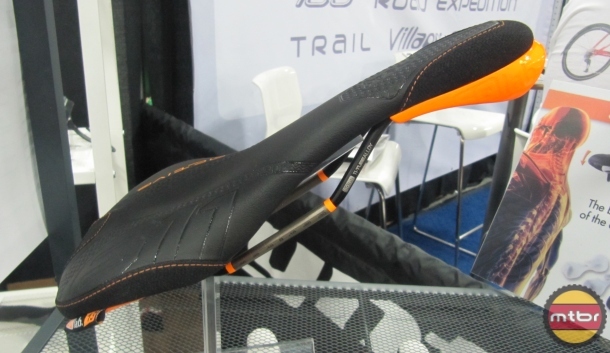 While saddle choice will always be a personal decision, there are certain concepts that make sense. 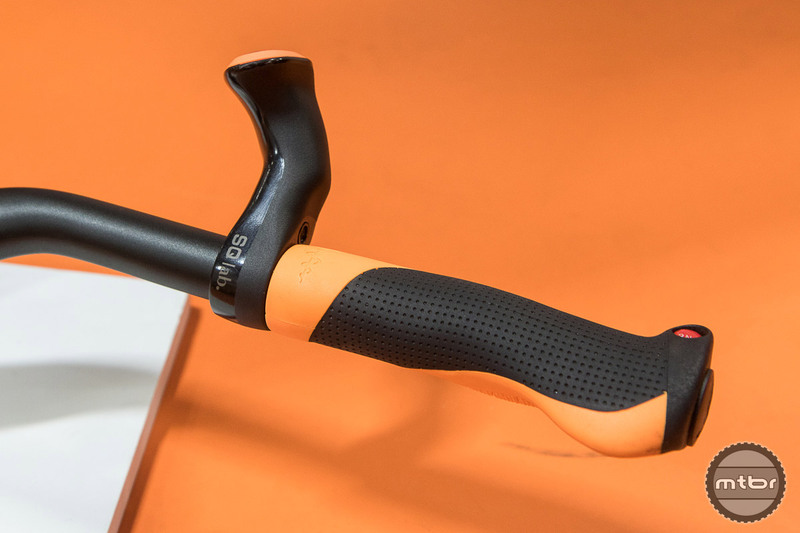 SQlab’s Ergowave 611 attempts to tap into those norms — and keep you comfortable on the bike. 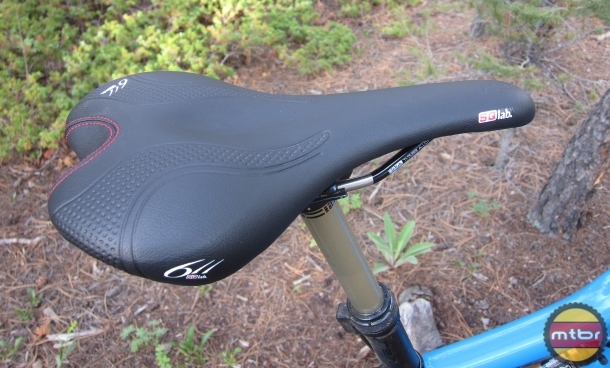 As rides get longer, our saddle communicates with us about fit problems through pain or even numbness. 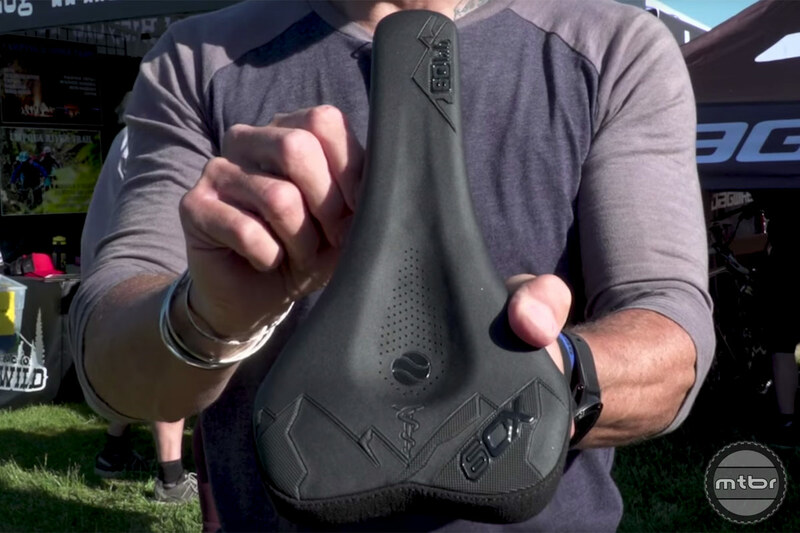 SQlab addresses these problems with high performance fitted saddles. 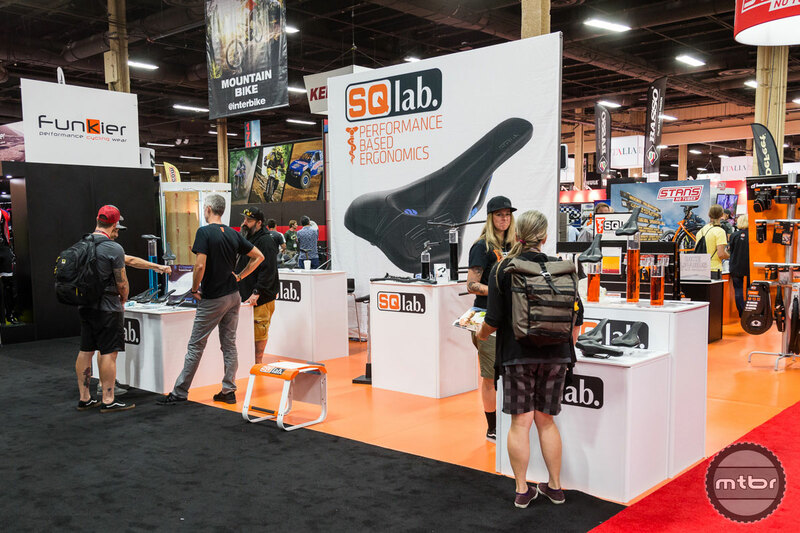 The largest ergonomic saddle brand in Germany, SQlab is known for their unique Step Saddle and Active designs. 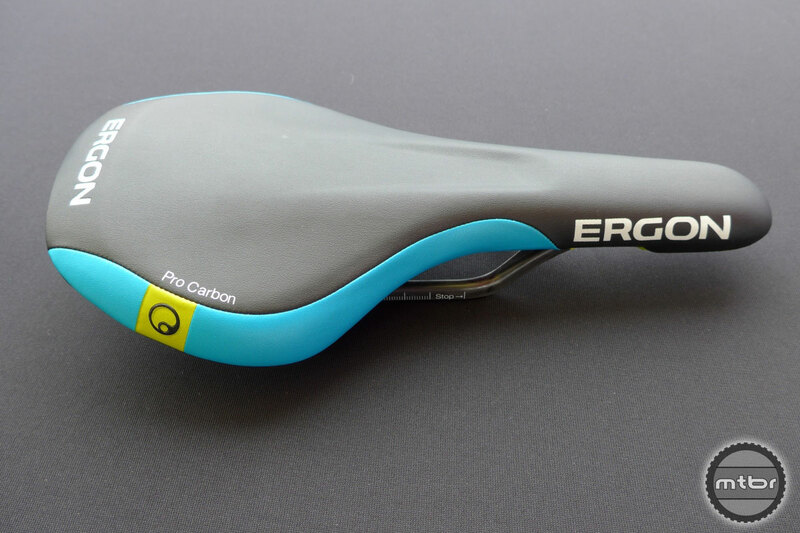 In August they will be launching its new Ergowave saddles. 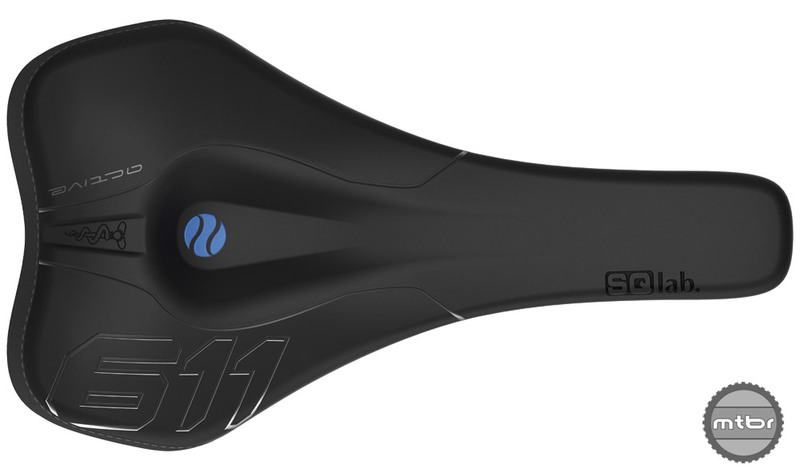 The SQlab 611 Active Ti saddle and 711 MX grip provide the basis for these special edition saddles and grips that provide comfort and control. 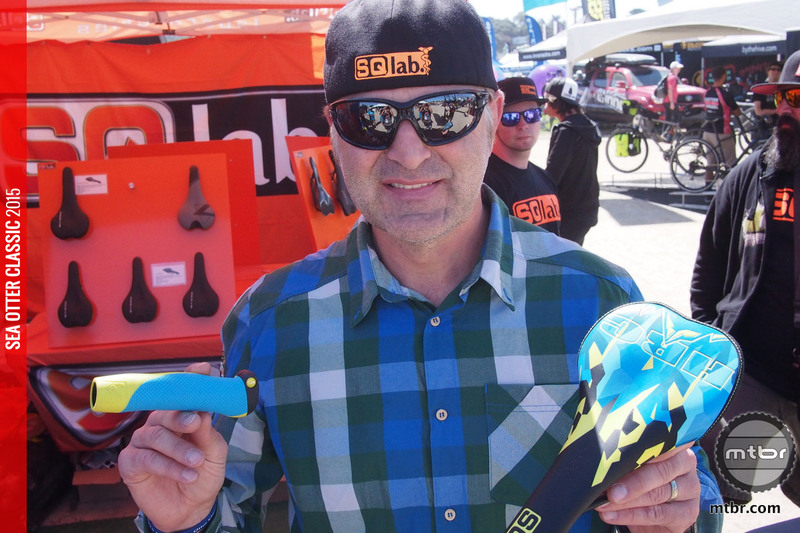 SQlab offers up a bevy of products from saddles to grips to insoles, each specifically designed to accommodate individual variations while providing the best fit possible. 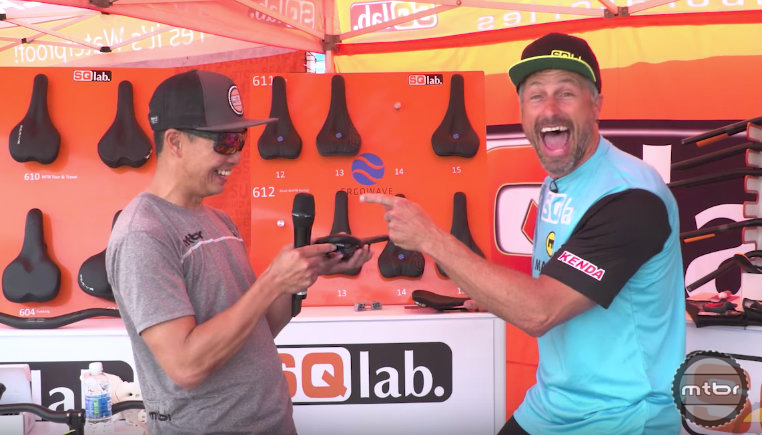 With the rise of bigger wheels, new geometries and longer travel, saddle manufacturers are responding with models aimed specifically at 29er, 27.5 and enduro targets. Click through to find out what makes these seats different from the ones you’ve been riding for years. 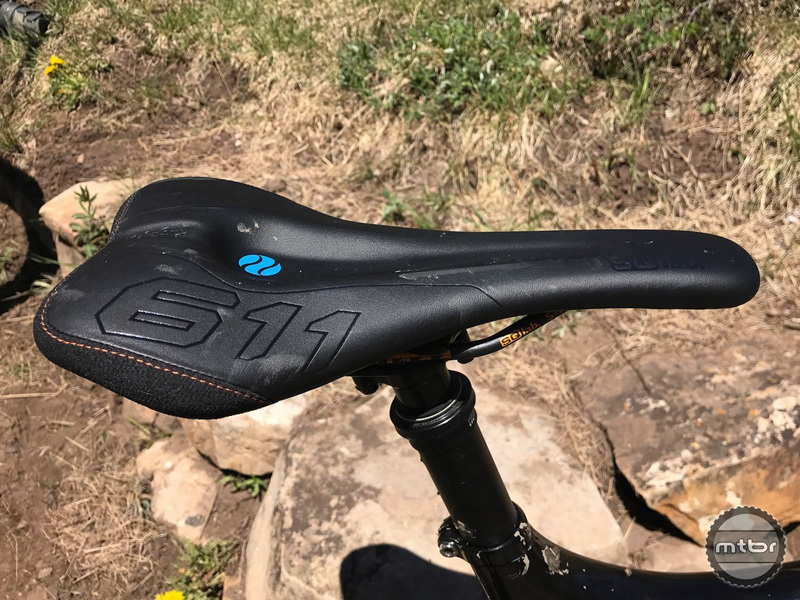 I really like the SQlab 611 Race and 611 active MTB, and their ergonomic designs make the saddles more comfortable, efficient and easier to spend longer periods of time out riding without numbness or hot spots, especially in the nether regions. 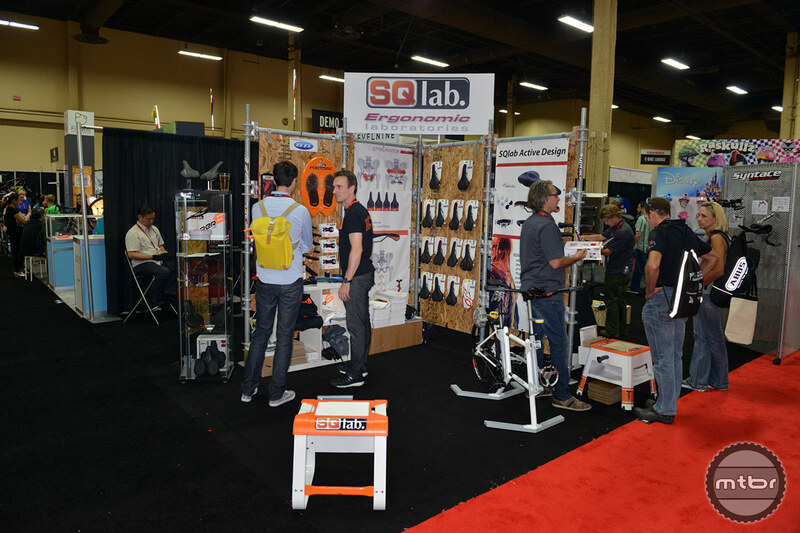 Radsport USA brought along the German contingency to Interbike, and besides showing the upgraded Liteville 601 bike, wider Syntace Vector bars, SQlab 611 active MTB and trick carbon fiber Super6 and 66sick saddles, they were occasionally seen wearing lederhosen and drinking beer.